Mumbai is the economic capital of India and most of the major companies have their corporate offices here. 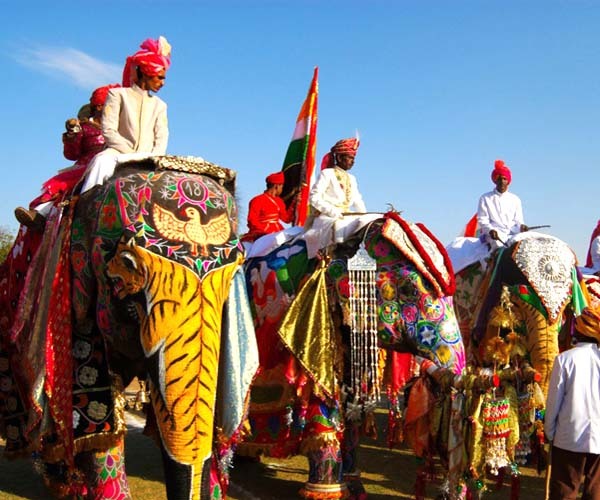 Millions of Indian and foreign business travellers visit this city every year. A day out can be planned to refresh your mood. 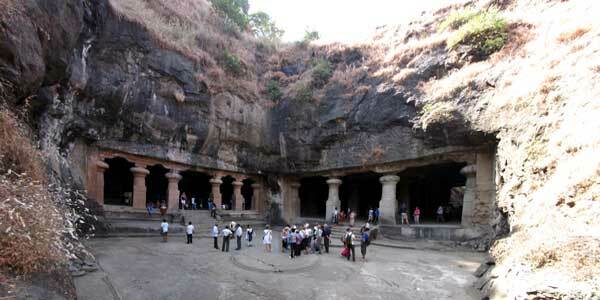 Most popular destination for which excursion can be planned from Mumbai is Elephanta island. The island is known for ancient caves and a Shiva temple. Other destination to which excursion can be planned are Lonavala and Khandala. 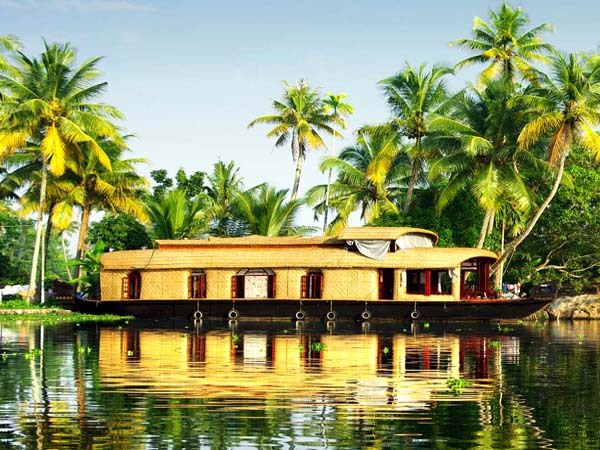 Contact us now to plan your excursion tour from Mumbai.